Horizons ETFs Joins the RIA as an Associate Member! 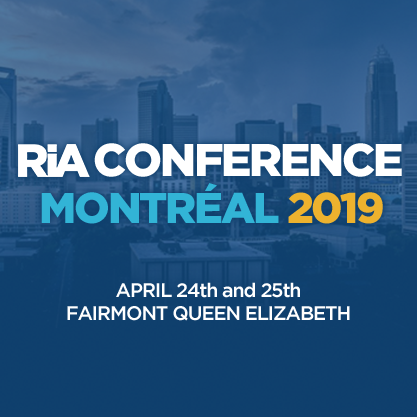 November 1, 2018 – Toronto – The Responsible Investment Association (RIA) is pleased to announce that Horizons ETFs has joined the RIA as anAssociate Member. Horizons ETFs has more than $11 billion of assets under management and 84 ETFs listed on major Canadian stock exchanges. Horizons ETFs Management (Canada) Inc. is a member of the Mirae Asset Global Investments Group.